of welders, painters, installers and designers work with you to produce a high end product to complete any project. 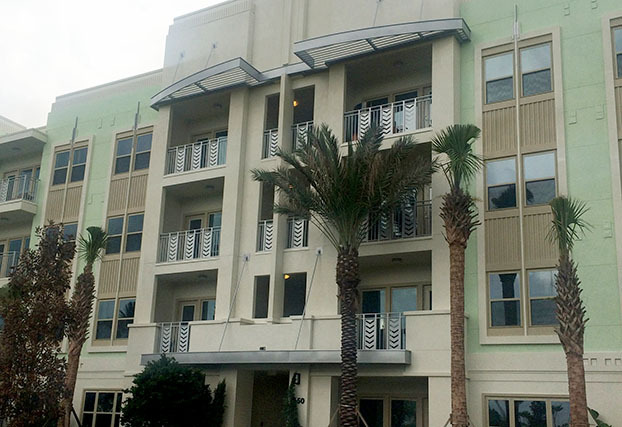 Mona Lisa - Custom Fabric & Aluminum Cantilevered Awning in Celebration, FL. 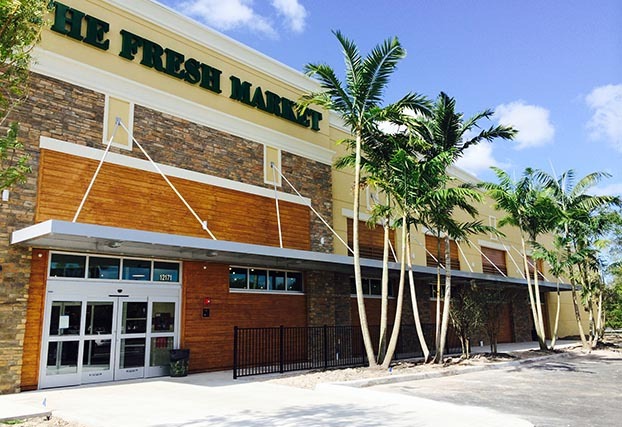 Fresh Market - Prefabricated Aluminum Canopy with Custom Hanging Rods in Plantation, FL. 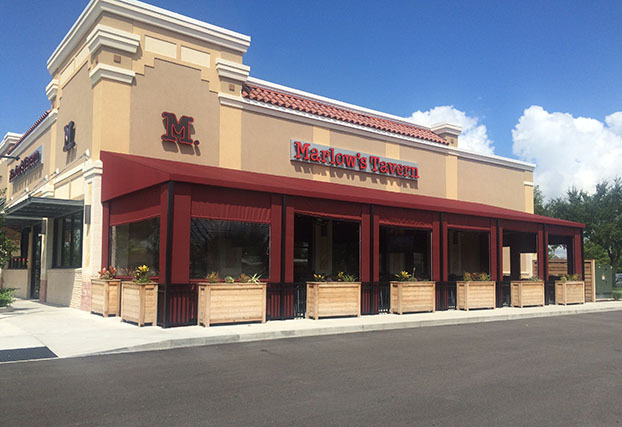 Marlow's Tavern - Standard Style Sunbrella Fabric Patio Awning in Waterford Lakes, FL. 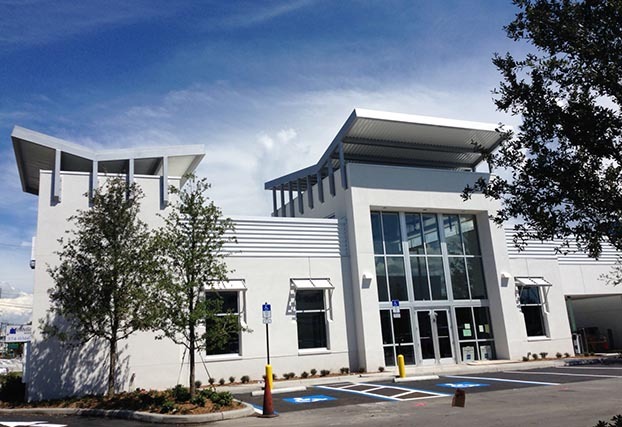 Bank United - Custom Aluminum Roof Structures With Corrugated Roofing Panels in Tampa, FL. 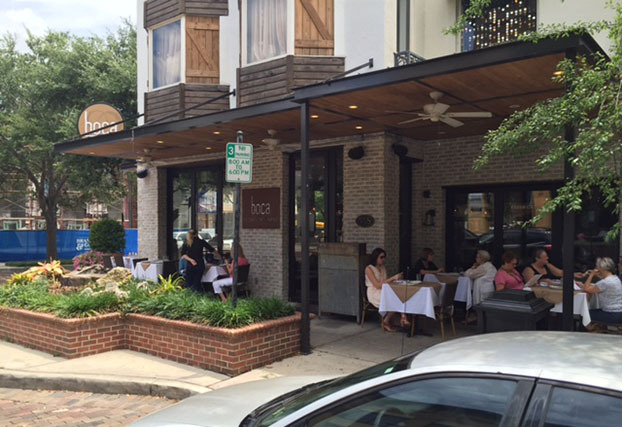 Boca - Custom Aluminum Canopy with Hanging Rods, Columns & Wood Soffit in Winter Park, FL. 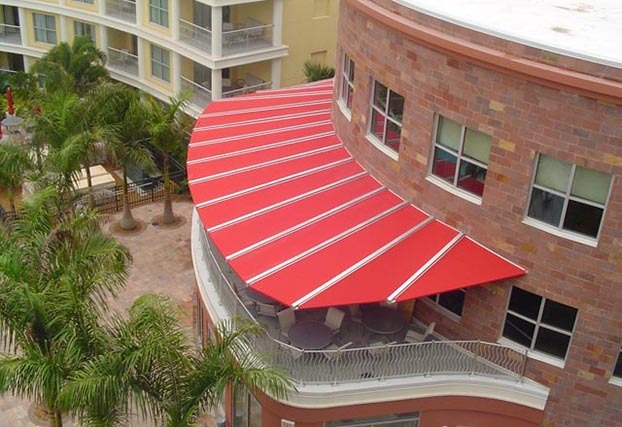 Delray - Prefabricated Aluminum Canopies with Custom Hanging Rod Plates in Delray Beach, FL. 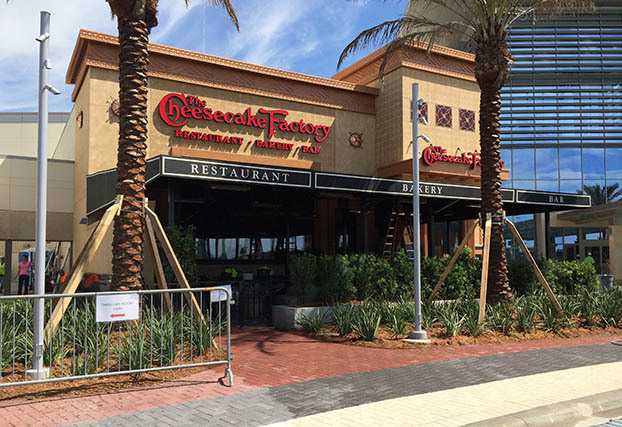 Cheesecake Factory - Standard Style Patio Awning with Composite Fabric in Sarasota, FL. 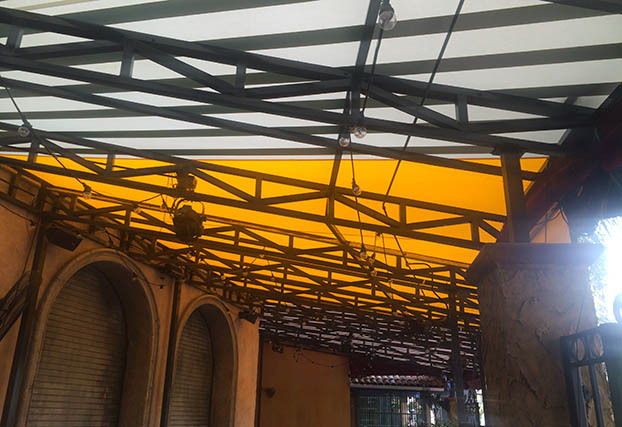 Cuba Libre - Custom Mutil Color Fabric Awning with Custom Truss Work in Orlando, FL. 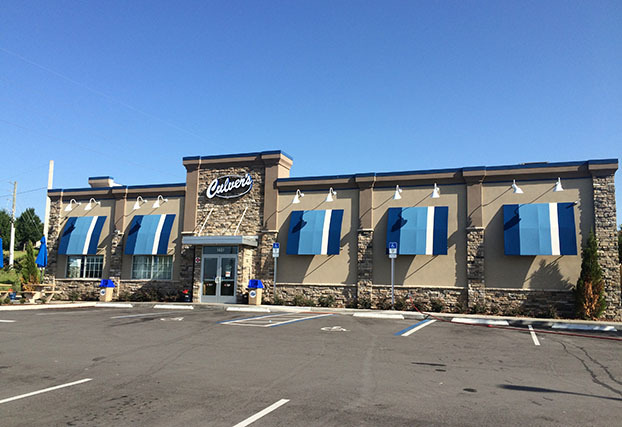 Culver's - Custom Fabric Awnings at Franchise Restaurant in Clermont, FL. 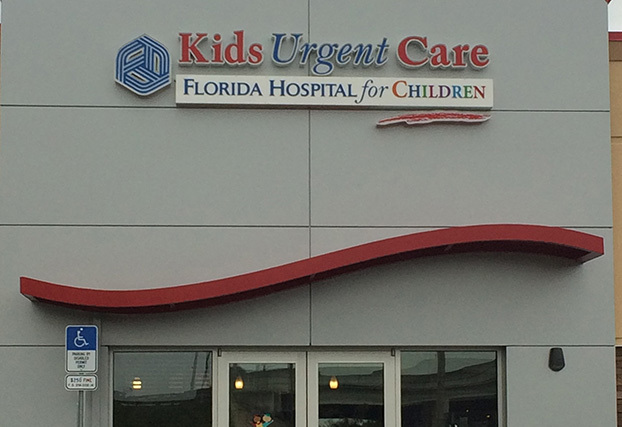 Kid's Care - Custom Prefabricated Aluminum Canopy in Winter Park, FL. 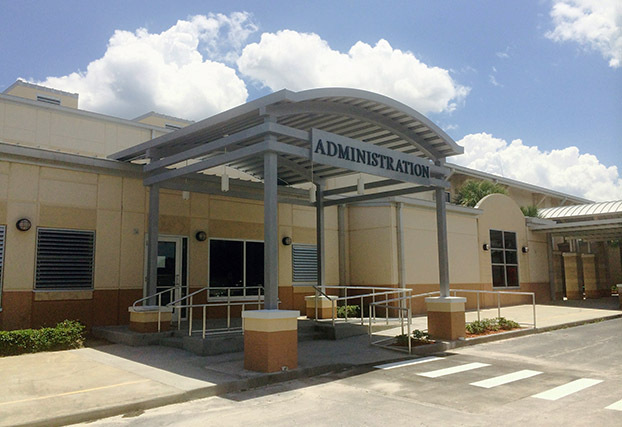 Kissimmee Sub Station - Custom Aluminum Trellis System in Kissimmee, FL. 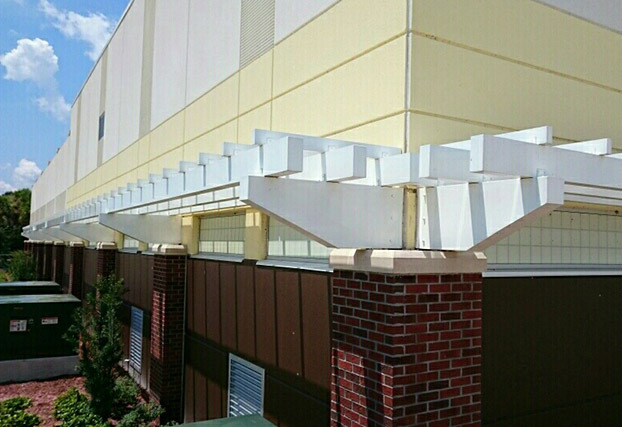 Lofts of Celebration - Custom Aluminum Louver Shade System & Roof Finnials in Celebration, FL. 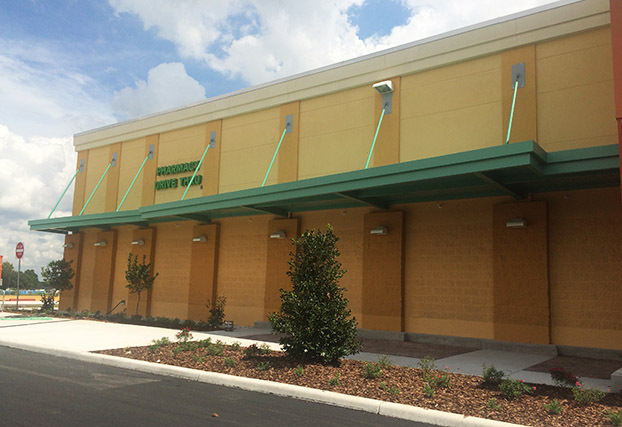 Publix Dade City - Prefabricated Double Gutter System Canopy in Dade City, FL. 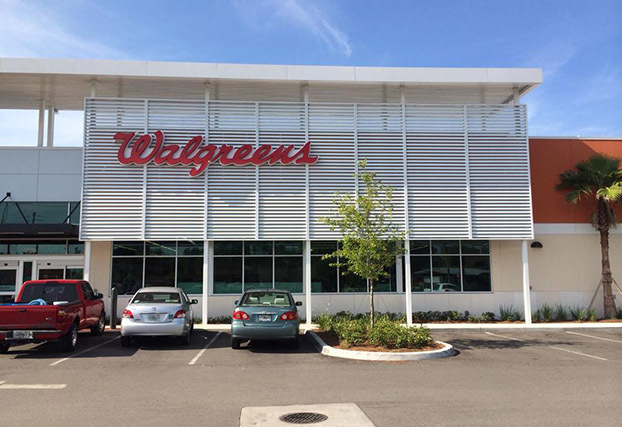 Walgreen's Conroy - Prefabricated Aluminum Louvers in Orlando, FL. 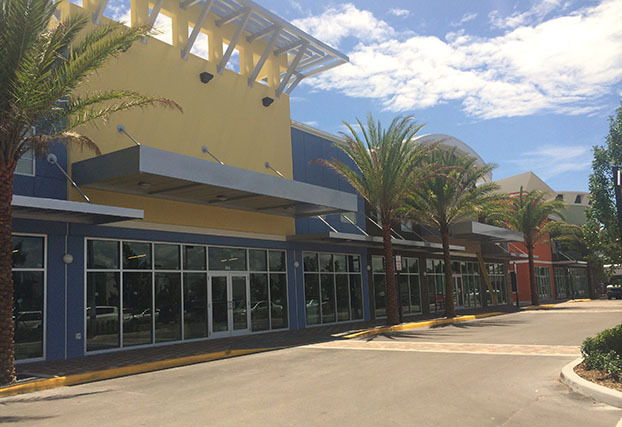 Partin Settlement - Custom Aluminum Radius Canopy with Extruded Decking in Kissimmee, FL. 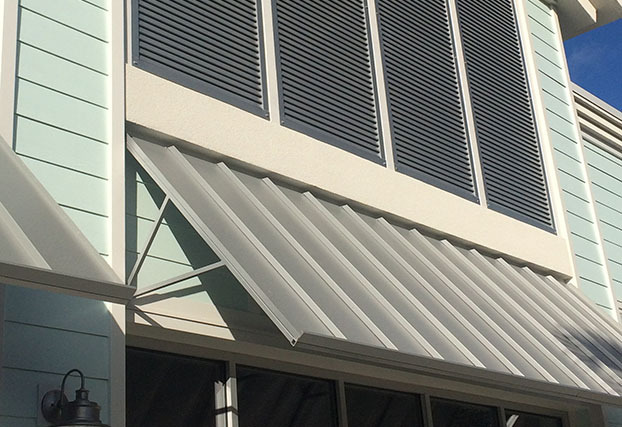 Island Walk - Standard Style Aluminum Awnings & Aluminum Louvers in Palm Coast, FL.